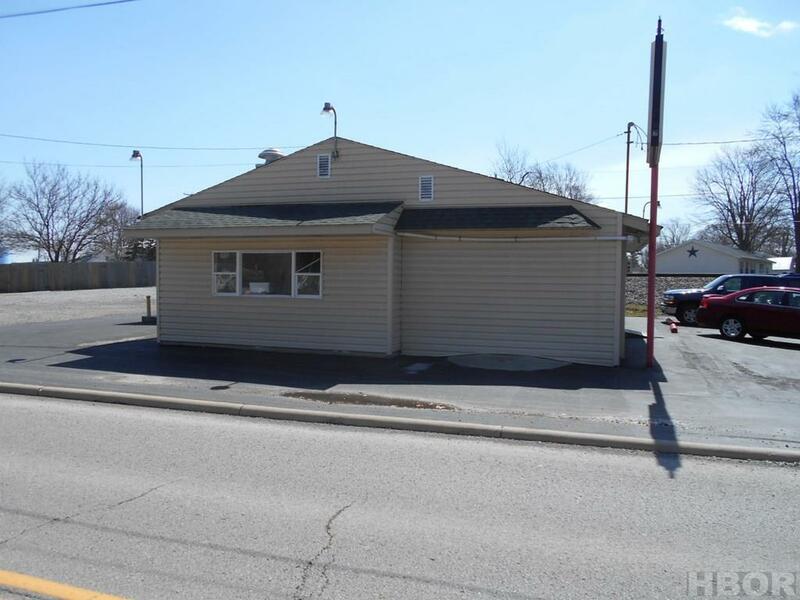 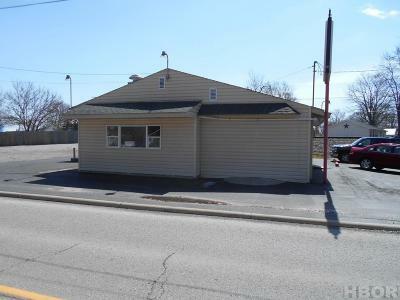 Business opportunity in McComb, Ohio. 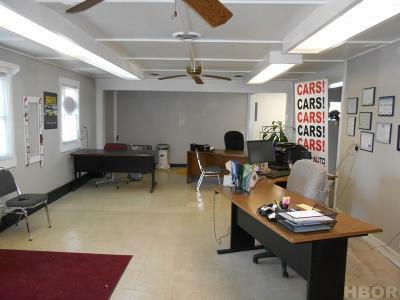 This is the former location of Select Auto Group. 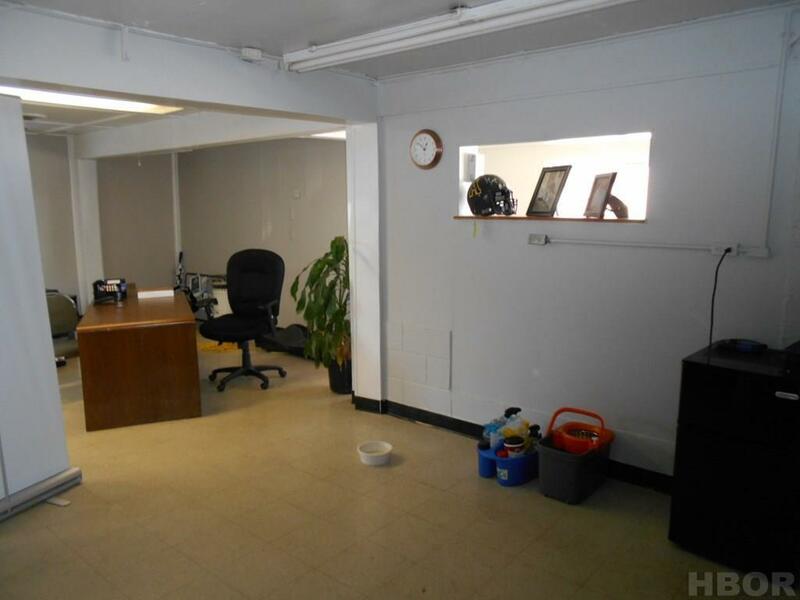 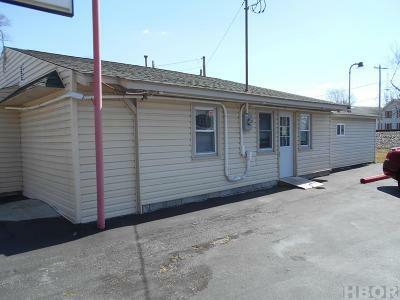 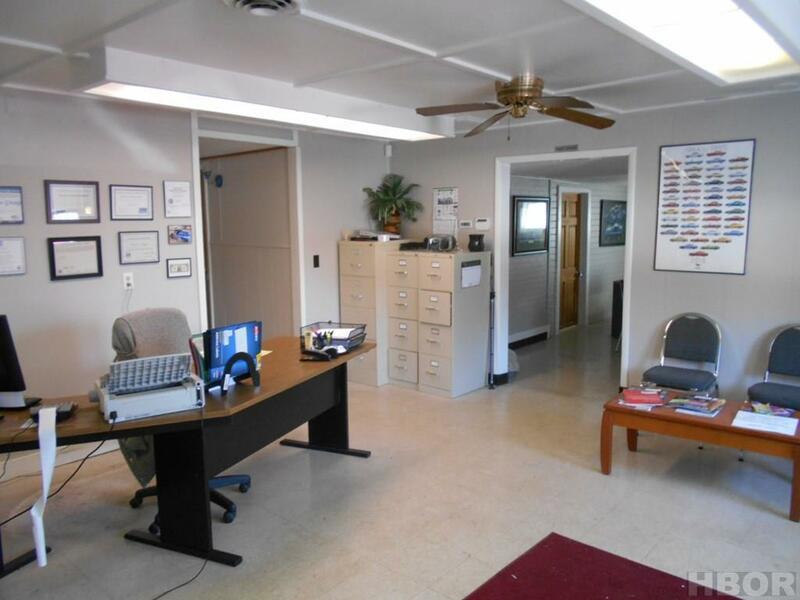 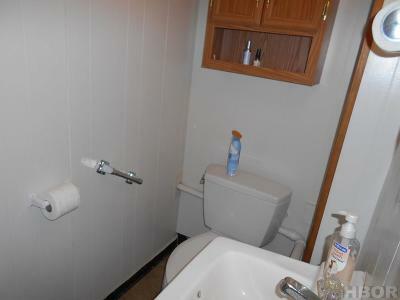 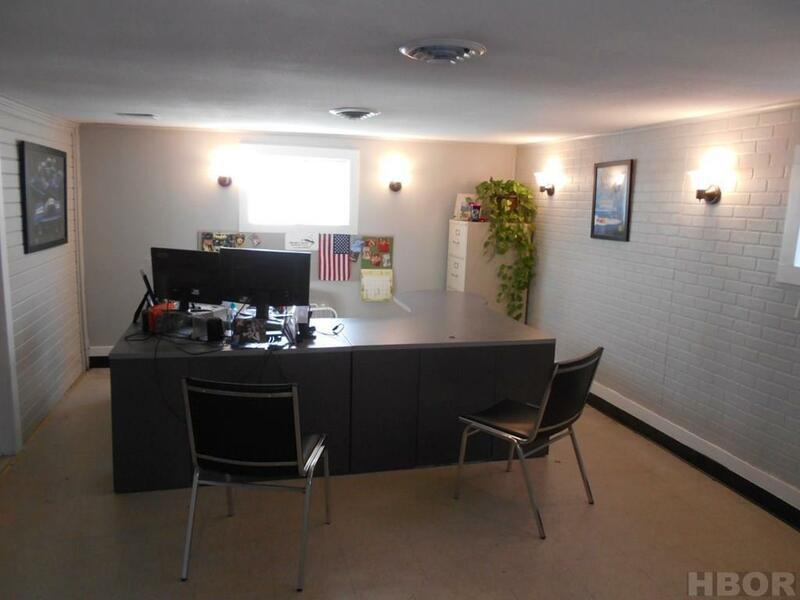 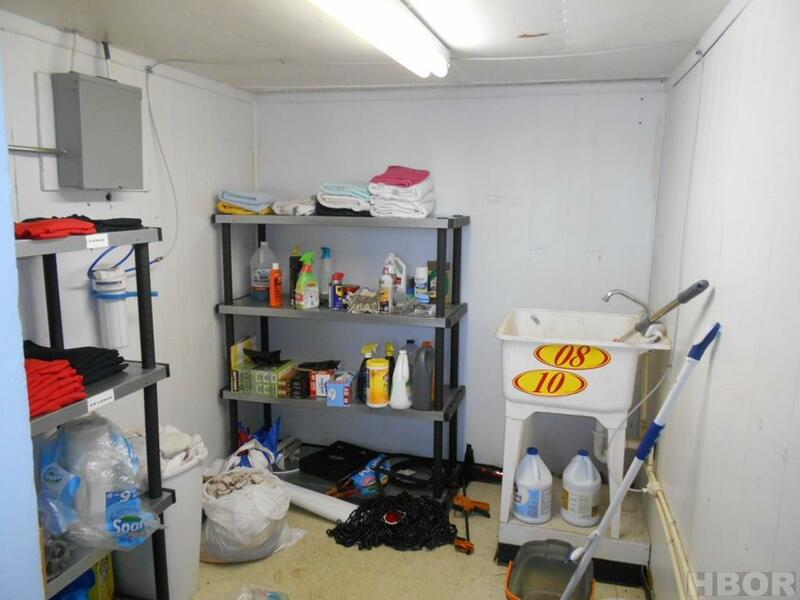 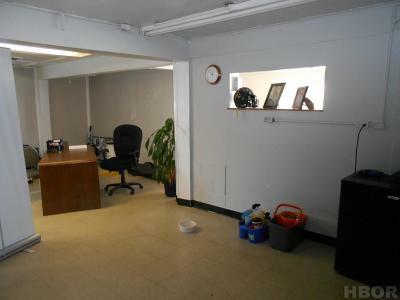 The updated office space offers over 1300 square feet and has two restrooms. 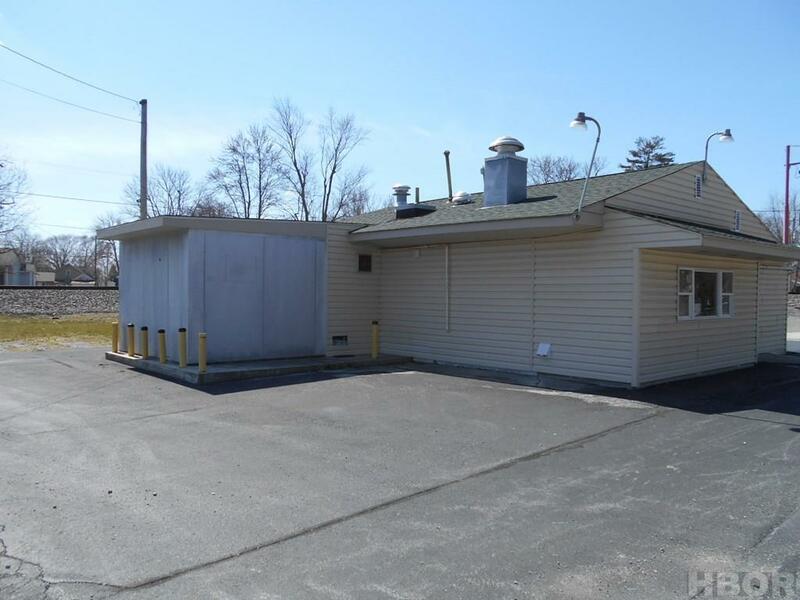 Spacious parking lot on either side of the building. Owner will sell the real estate only or will consider selling the used car business as well. Contact listing agent for additional details.